Opp Sindhu Bhavan Nr Satva Vikas School Bodakdev, Ahmedabad. Get ready to experience the most unique Feast of all! 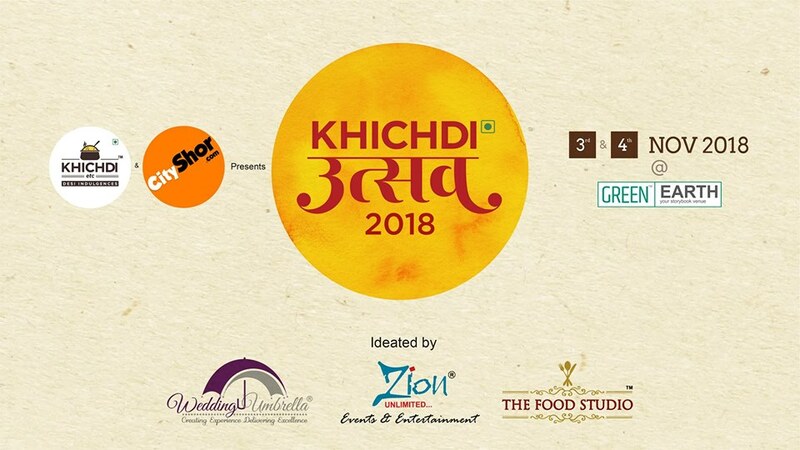 Presenting the 1st ever & the most unique Food Festival till date- Khichdi Utsav 2018! Brought to you by Khichdi etc. & Cityshor Ahmedabad, this Fest promises to make you go gaga over our favourite dish- KHICHDI! To give you a Glimpse: they are here with 40 contemporary and modern flavours of Khichdis for us! More details coming out soon! Stay tuned!